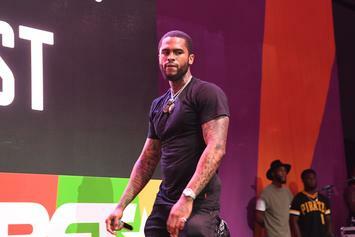 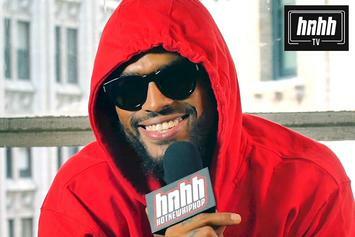 Dave East Announces "Paranoia 2"
Dave East also talks Drake, Joey Bada$$ and more in a new interview. 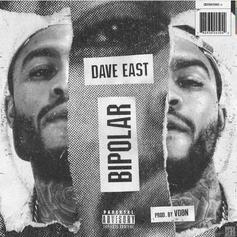 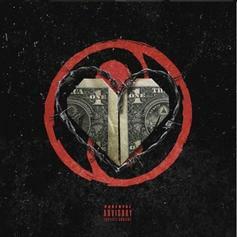 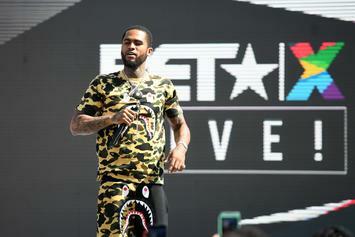 Dave East teams up with producer V Don for his latest single. 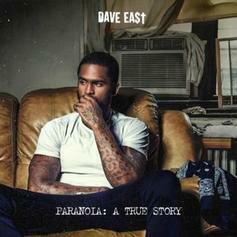 "Paranoia: A True Story" and "Project Baby 2" make their way to the top 10. 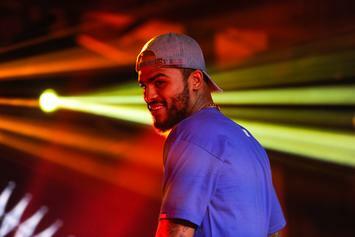 Dave East delivers his major label debut, as he prepares for the mainstream. 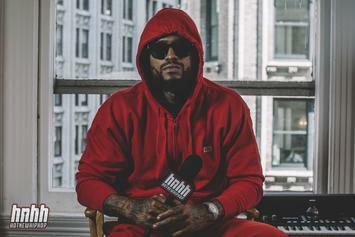 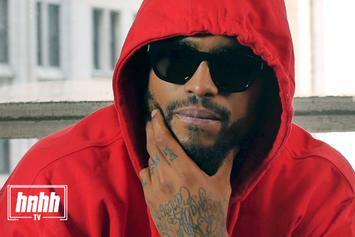 Dave East hits The Breakfast Club for an in-depth discussion. 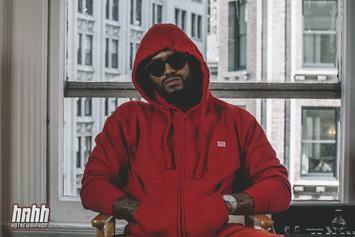 With the release of "Paranoia," Dave East has the weight of New York rap on his back. 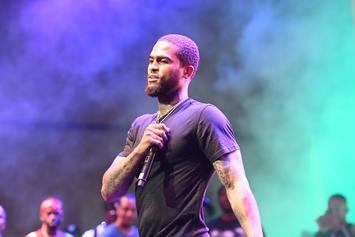 Dave East and Wiz Khalifa murder "Phone Jumpin'." 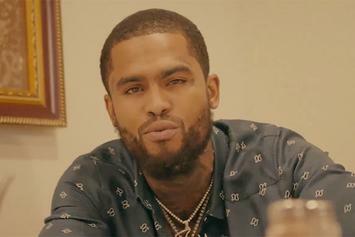 Dave East releases his new EP "Paranoia: A True Story," featuring Jeezy, Wiz Khalifa, Chris Brown, French Montana and Nas.